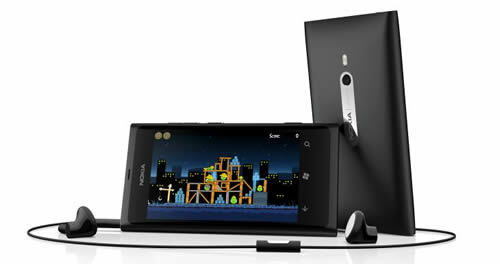 Microsoft is set to make the Nokia Lumia 800 availabe in the US unlocked via its Microsoft store. The device will be available on February 14th according to theverge. $899 is a lot of cash but for those that were looking at these accessories anyway, it turns out to be a good deal. Who will be getting the unlocked Lumia 800 bundle next week? Written by: Hyde13 on February 7, 2012.